5. The minimum effective pattern gap before and after full-printing can reach 0.1-lcm, which effectively reduces the material loss. 1. Using digital display and P0C combined control, servo pull positioning with high-precision high-definition man-machine interface operation, easy to understand. 2. Adopt imported servo drive pull material and power adjustment device to make tension and tension consistent. 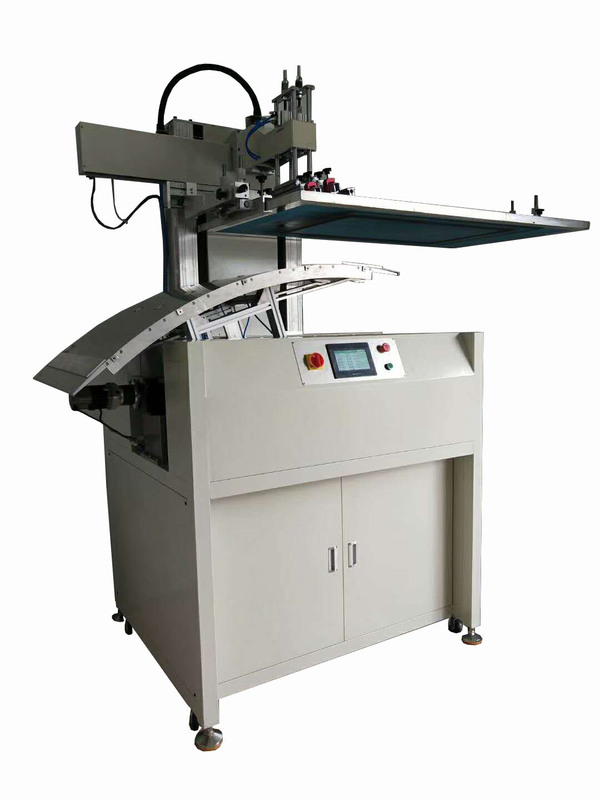 The feeding operation is more stable, avoiding scratches and improving the printing quality. 3. 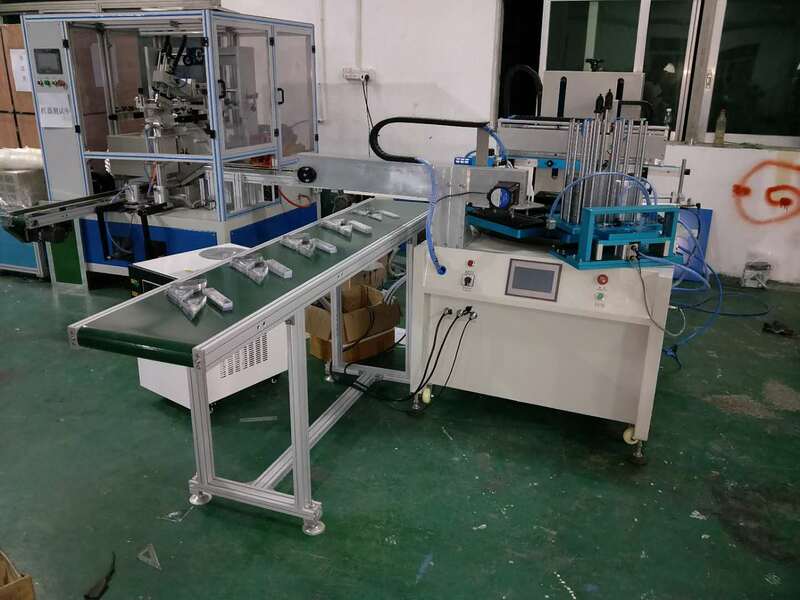 Squeegee drive adopts synchronous servo POC control, and the average speed of squeegee printing is stable, so as to ensure the evenness of the printing ink layer. 4. Use synchronous off-grid function to effectively prevent sticking when printing large-area background colors or printing glue. 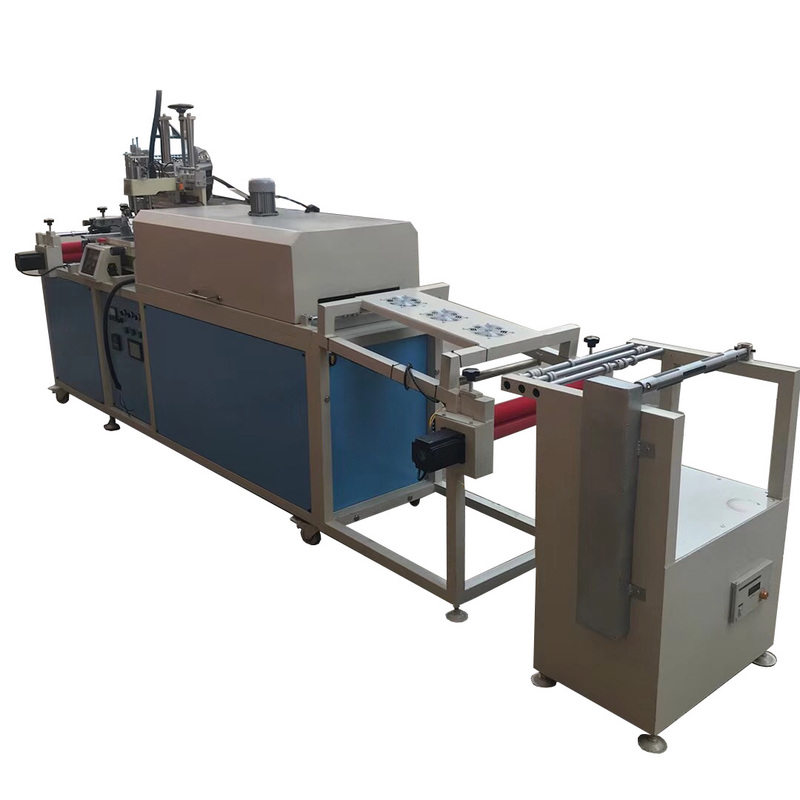 At the same time equipped with 4 rollers, effectively clear the printed surface. 5. Closed-type vertical oven, good heat insulation, keep the temperature and save energy, reduce power consumption. The same is equipped with drying function for different printing processes to choose different drying methods. 6. The use of winding device, so that the receipt of the roll is convenient, curl neat and stable.